The movie Hidden Figures, released during the 2016 holiday season, beautifully details the real lives of three extraordinary and bold African American women and their contributions to science in 1961: Katherine G. Johnson, Dorothy Vaughn, and Mary Jackson. Despite all they accomplished, their stories have been largely ignored for far too long. 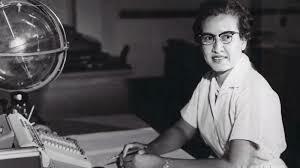 These women defied societal norms of the time and proved to the world that women of color should never be underestimated, are capable and brilliant, and helped revolutionize computer programming, engineering, mathematics, and physics. In addition to their kindness and friendship, their hard work, determination and grit helped NASA, and the nation, send the first American men into space, and later to the moon. Katherine G. Johnson, Dorothy Vaughn, and Mary Jackson. 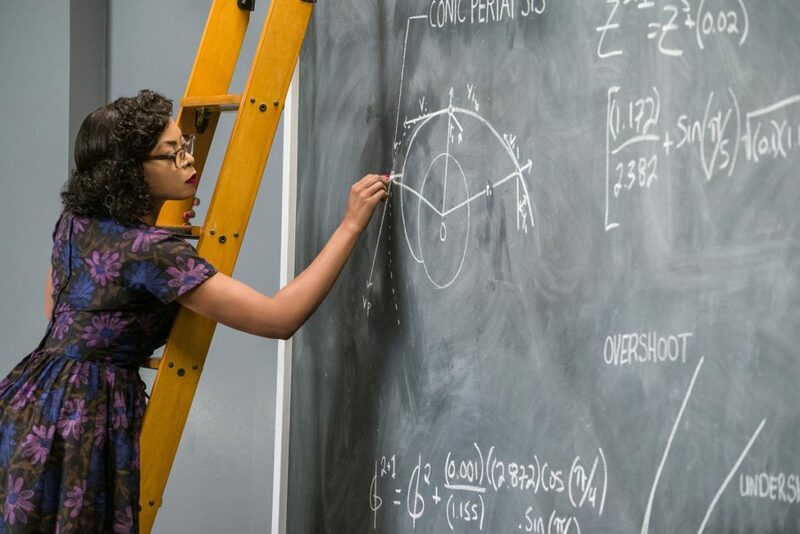 Starring Taraji P. Henson, Octavia Spencer, and Janelle Monáe, the critically-acclaimed film follows these three women and the impact of their efforts as NASA staff (in mathematics, engineering and computational science). As NASA struggled to find the right equations, engineer the space shuttles, and work the ‘new’ IBM computers, they began to depend on the expertise of these women, who went on to complete and innovate the work. 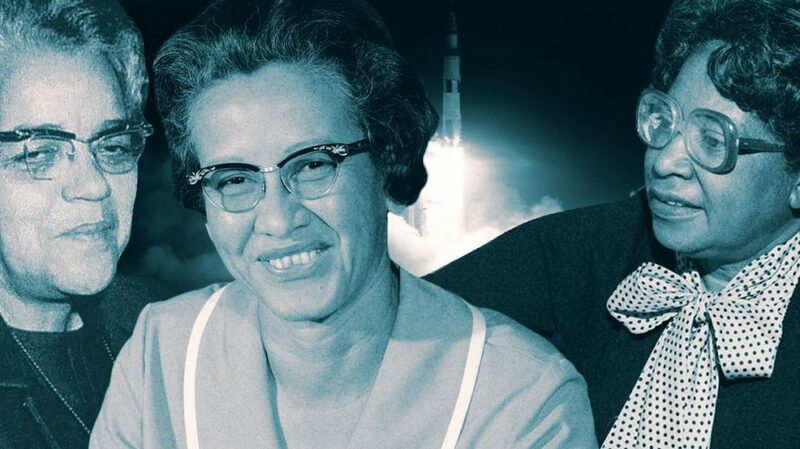 Despite the racism and sexism they faced at NASA and elsewhere on a daily basis, Katherine, Dorothy, and Mary fought against inequality to assist with the space program, and ultimately helped win the race against time in order to accommodate President John F. Kennedy in beating the Russians in the realm of extra-planetary exploration. Throughout the film, these women are seen kicking down barriers that previously masked their potential, and their perseverance is certainly the most powerful part of the story. One of the most incredible scenes depicts Katherine talking her way into a confidential meeting, typically one in which only white men are allowed. In the meeting, the higher ranked men discuss why there is no certain confirmation of where the first shuttle being launched into space would land. Anger and annoyance consume them all, until Katherine bravely proves her abilities in analytic geometry, by completing a calculation by hand on a chalkboard in under 5 minutes, determining where the shuttle would land. Because Katherine is able to quickly figure out the answer, the men’s reaction implies that they have continuously failed at discovering a solution, and by excluding great minds like Katherine’s out of ignorance, have failed on all levels. 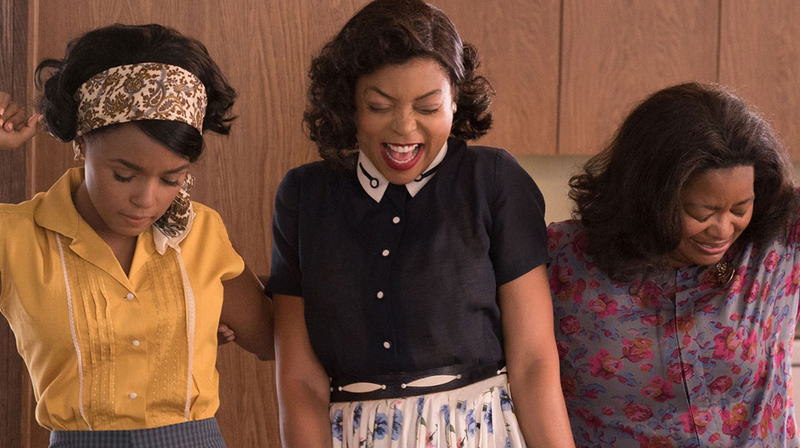 The story of these three women in Hidden Figures is just as important as the message the movie sends to the audience. Although the movie depicts segregation and sexism that was exhibited almost 60 years ago,Hidden Figures resonates with many in a way that proves there is still a lot of work to be done regarding inequality in America and the scientific field. According to a 2015 study, 100% of women of color and 93% of white women in STEM (science, technology, engineering, and mathematics) continue to report experiencing gender bias (Fortune). Much was revealed in the study, including Black women reporting being more likely than other women to have to prove themselves repeatedly. Black women, Latina women and Asian American women all dealt with various biases in different forms as well, like Asian women feeling pressure to act “feminine” and passive. Since the 1960’s, the decade Hidden Figures takes place, some strides have been made, but much work continues to need to be done. Now more than ever, it is evident that we must acknowledge all those who defiantly swim against the current to discover ideas that would have otherwise gone undiscovered, and push science, technology and humanity further. We must also work harder to ensure that women, especially women of color, are respected in their fields. For years, Katherine, Dorothy, and Mary’s work was concealed. This movie gave this story and their impact on history the awareness that it deserves. The movie illustrates the importance of acknowledging women, especially women of color, and the work they do and have done in the field science. 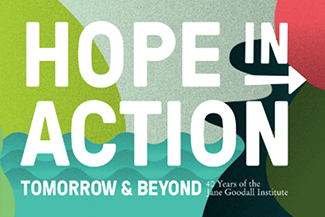 Dr. Jane Goodall also emerged as a scientist in the 1960’s, and with the accomplishments of unstoppable women like these who came before, we are able to more bravely take on the road ahead. Katherine, Dorothy, and Mary’s kindness in the face of adversity such as this, is uplifting in a way that applies to the ways in which we can all fight for ourselves and each other against inequity. So, thank you to all you women who work hard every day to break down constructed barriers and change history. You and your work are greatly appreciated! Next Article Aren’t We All #MoreThanWhatYouSee? Sophia Morong is currently an intern for Community Engagement at the Jane Goodall Institute. She is a student at the George Washington University, intending to receive a B.A. in Anthropology with a minor in Biological Anthropology. Her previous work as a camp counselor/teacher at the Cape Cod Museum of Natural History allowed Sophia to bring her love of animals and the environment to the children she worked with daily. Along with her summer students, Sophia strives to encourage all to respect the earth and all of her wildlife companions. Sophia's commitment to conservation and the welfare of wildlife began at a young age and continues to grow as more people join the mission to help take care of the earth.